A joint research project between Teesside University and a North-East architectural company has been judged one of the best in its field. From left - Professor Nashwan Dawood, Omar Tapponi and Peter Barker. 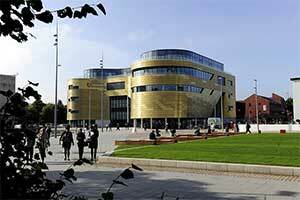 For more information about how Teesside University can help your business click here. 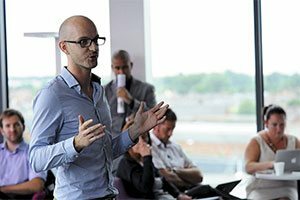 The Knowledge Transfer Partnership (KTP) with Newcastle-based Ryder Architecture has been rated Outstanding by Innovate UK, formerly known as the Technology Strategy Board. 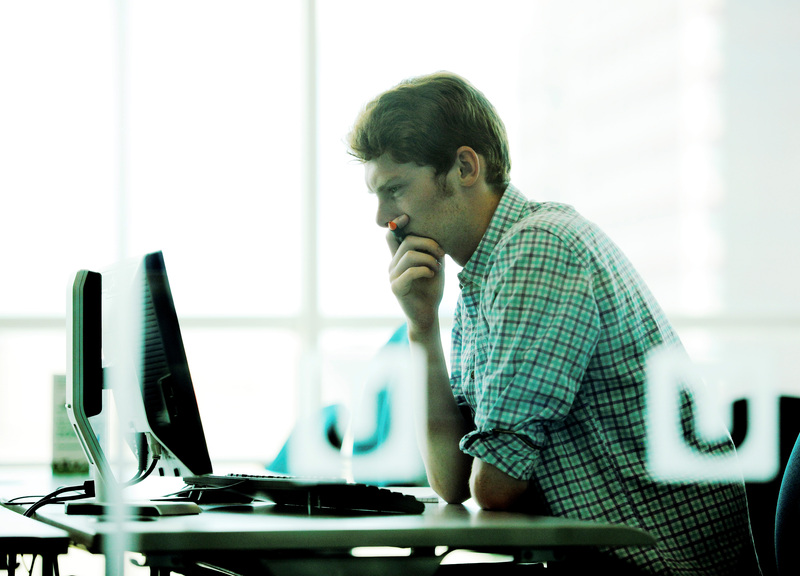 KTPs typically last for two years and are a collaboration between a University and a company. 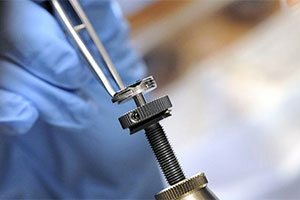 They are part-funded by Innovate UK to help businesses to improve their competitiveness and productivity through the better use of knowledge, technology and skills. The partnership with Ryder Architecture saw KTP Associates Graham Kelly and Omar Tapponi investigate ways in which Building Information Modelling (BIM) can be implemented into facilities management. They were supervised by Professor Nashwan Dawood and Dr Mohamad Kassem from Teesside University’s Technology Futures Institute. BIM is a concept that uses a combination of processes and technologies to develop a digital representation of physical and functional characteristics of a building. 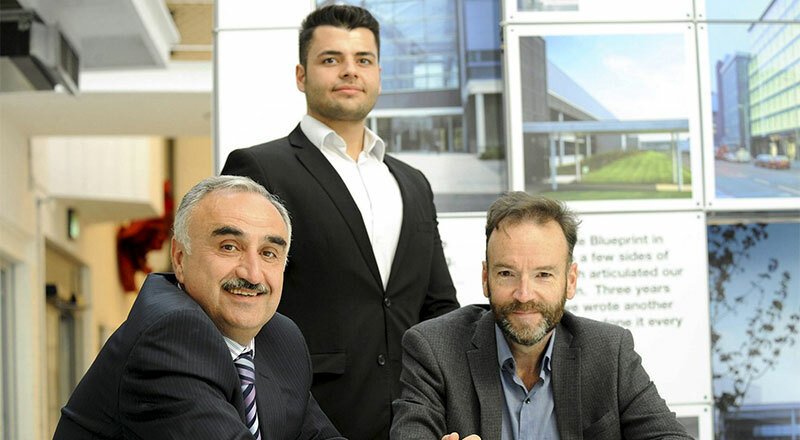 It is the second KTP that Ryder has undertaken with Teesside University and the research into BIM has helped establish the firm as a leading practitioner of BIM methodologies and helped attract clients from across the world. The first KTP was also led by Professor Dawood and also scored ‘Outstanding’ according to Innovate UK. 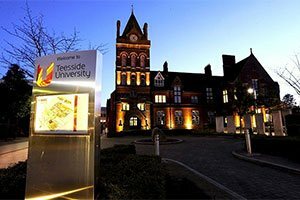 Ryder’s previous collaboration with Teesside University has already led the company to form a new business, BIM Academy, an R&D, education and consultancy organisation to support other firms which want to implement BIM methodology in their work. Peter Barker, Director at Ryder Architecture and Managing Director of BIM Academy, said: 'Knowledge Transfer Partnerships are a fantastic mechanism for businesses to tap into academic knowledge to research new areas of innovation which will ultimately lead to business growth and commercial success, as well as giving the academic partner access to practical industry experience. 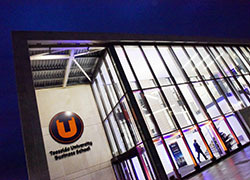 Teesside University has an excellent track record for its work with KTPs. 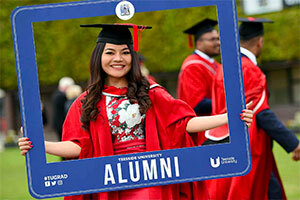 Of the KTPs completed over the last five years, 90% have been awarded the top two grades, with 50% graded ‘Outstanding’. This compares with national averages of 55% achieving the top two grades and 12% graded Outstanding. Professor Dawood said: 'We are delighted to have received this rating from Innovate UK.